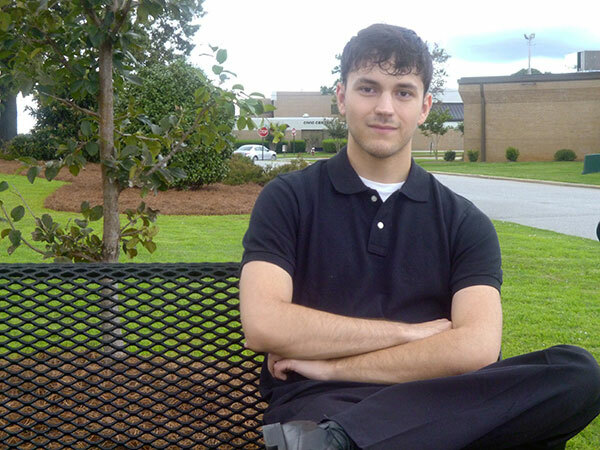 Cody Meek is a Warner Robins Campus SGA rep and aspiring digital designer. Degree Objective: Bachelor of Science in Information Technology with a concentration in Digital Design and Media. Primary Campuses: Warner Robins and Macon. Activities: Student Government Association for the Warner Robins Campus.